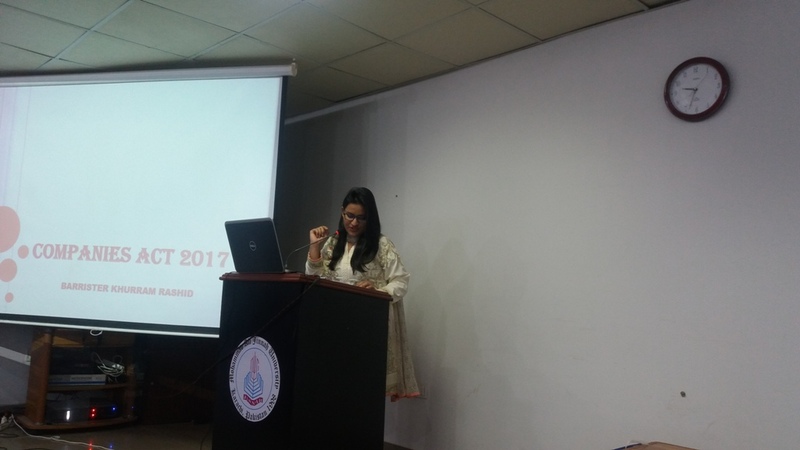 The Pakistan Institute of Public Finance Accountants (PIPFA) Karachi Branch Committee organized an interactive CPD Seminar on Companies Act, 2017 at Muhammad Ali Jinnah University, Karachi on September 16, 2017. 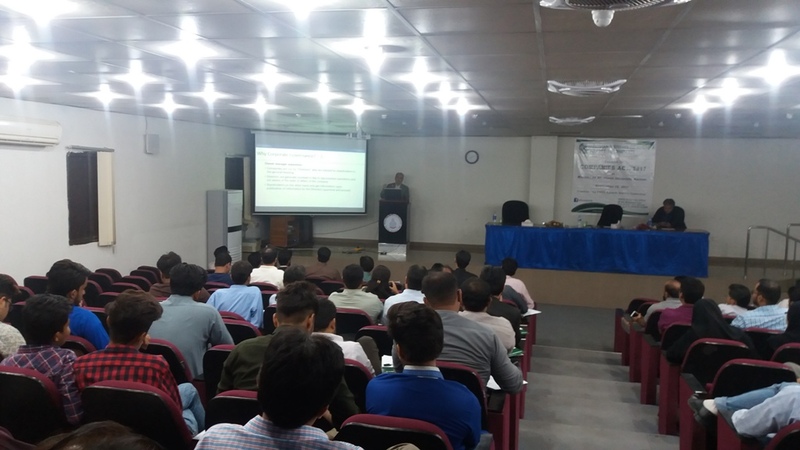 The seminar was intended to discuss the significant changes from Companies Ordinance 1984 and as to how can Companies registered with S. E. C. P., cope with the new requirements and benefit from the new facilities provided by the law. 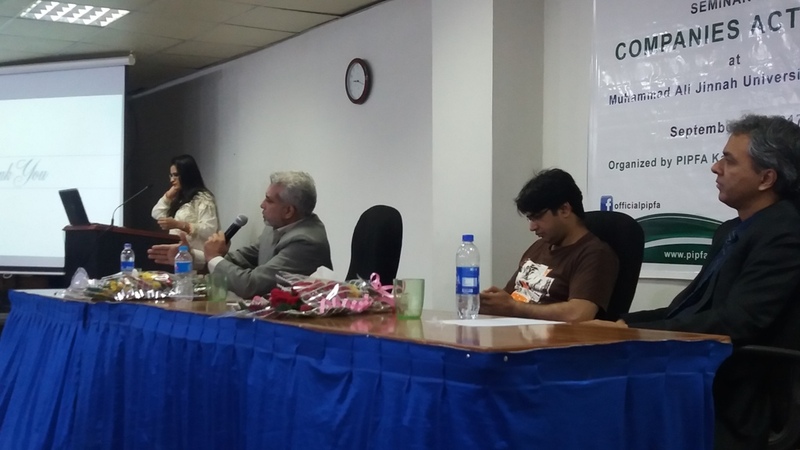 The Seminar began with the recitation of Sacred Verses of Holy Qura’n by Mr. Hasan Ameen Shaikh, Member Karachi Branch Committee. 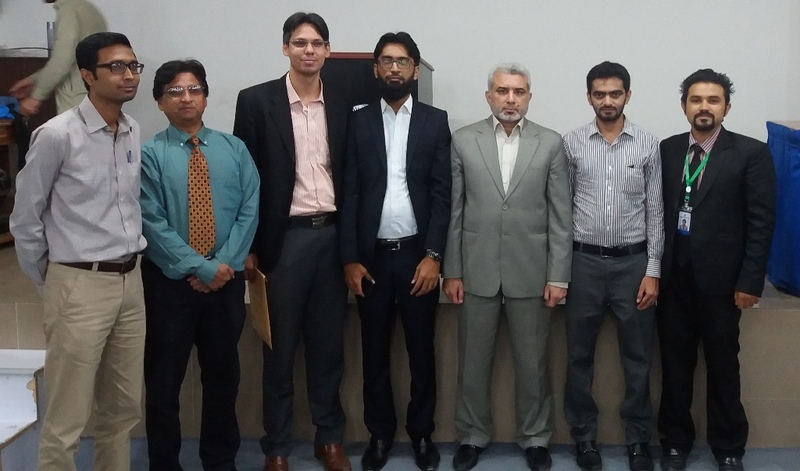 Esteemed guests were formally welcomed by PIPFA Secretariat. 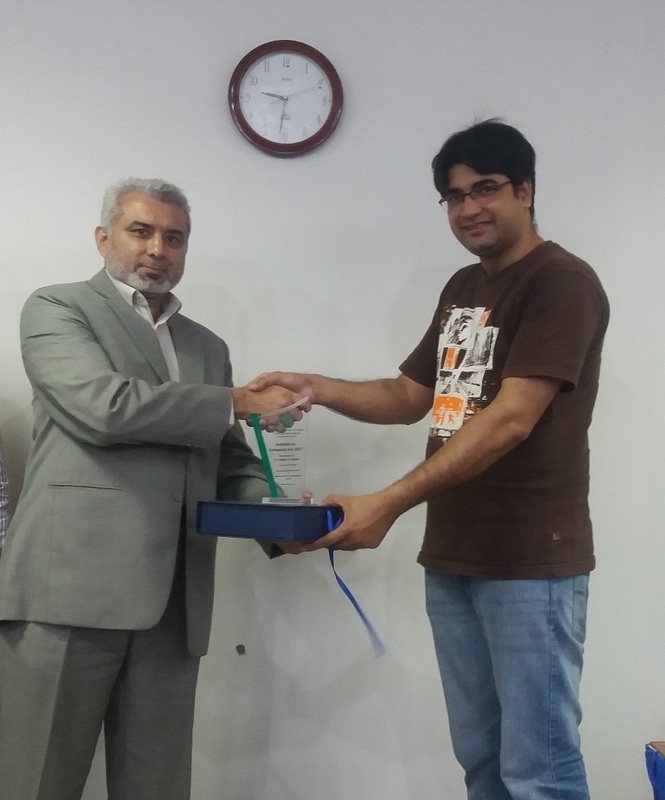 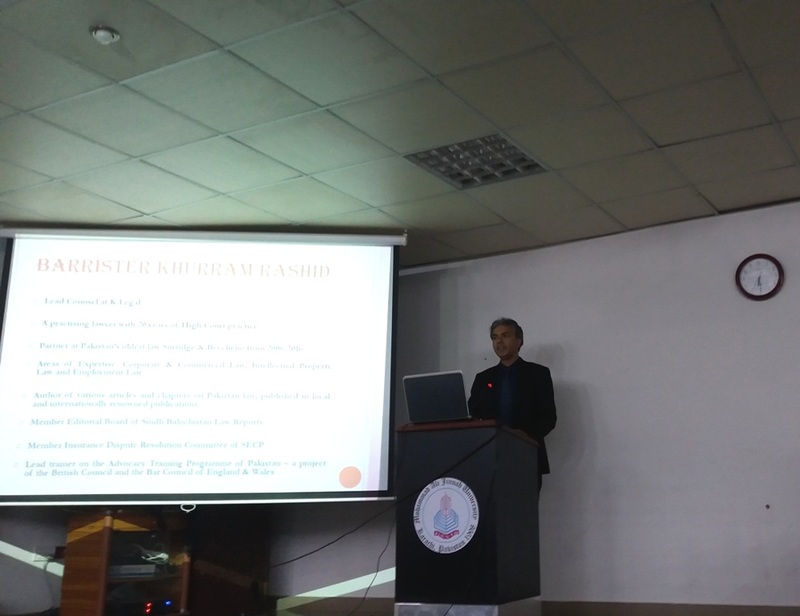 Barrister Khurram Rashid and Sayyid Mansoob Hasan were the Seminar Presenters. 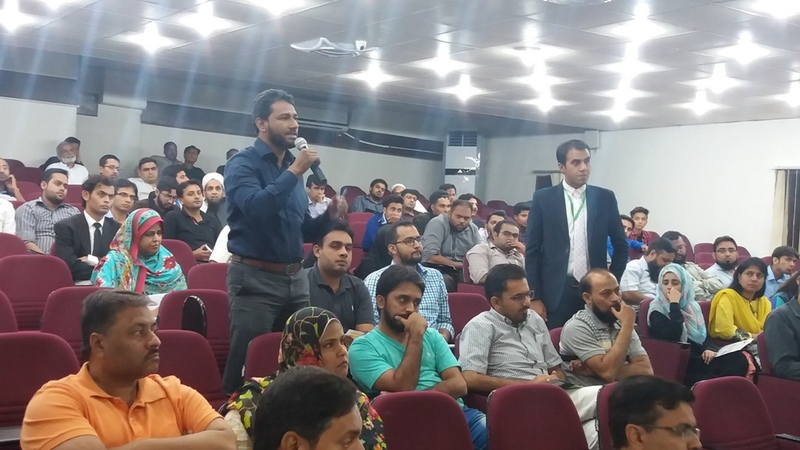 Barrister Khurram Rashid discussed and presented the significant changes from Companies Ordinance, 1984 with emphasis on major issues. 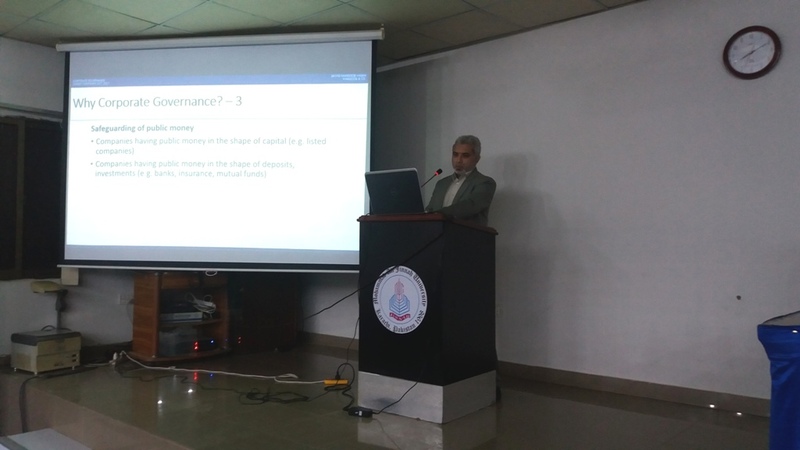 Sayyid Mansoob Hasan educated the audience on Corporate Governance under Companies Act, 2017. 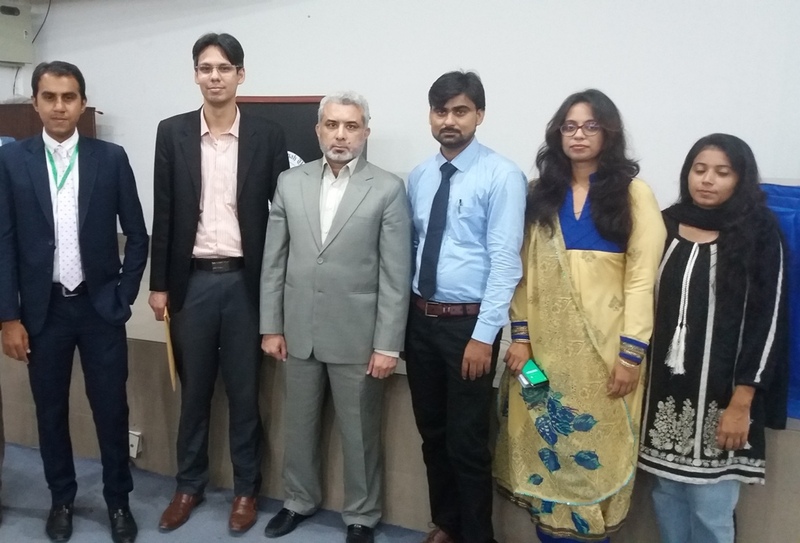 At the end Mr. Syed Moin Zaidi, Member PIPFA KBC presented vote of thanks to the esteemed guests, venerated and knowledgeable Presenters, PIPFA Members, guests, PIPFA Branch Committee PIPFA Secretariat. 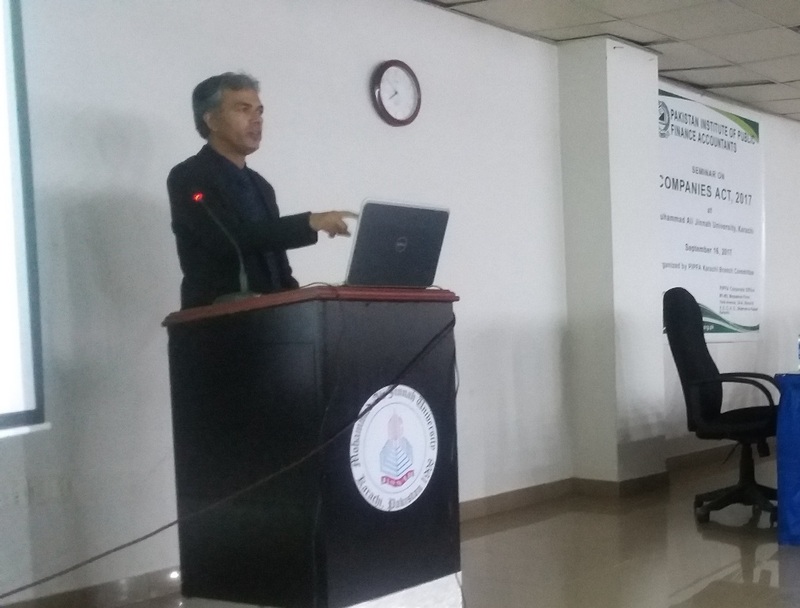 He especially thanked management of Muhammad Ali Jinnah University for their support and cooperation in the organization of such a knowledge sharing event.